Doug Sisterson spent most of his more than 43-year career at Argonne National Laboratory in senior- level management positions with the DOE Atmospheric Radiation Measurement (ARM) Climate Research Facility, which was initiated in 1990. 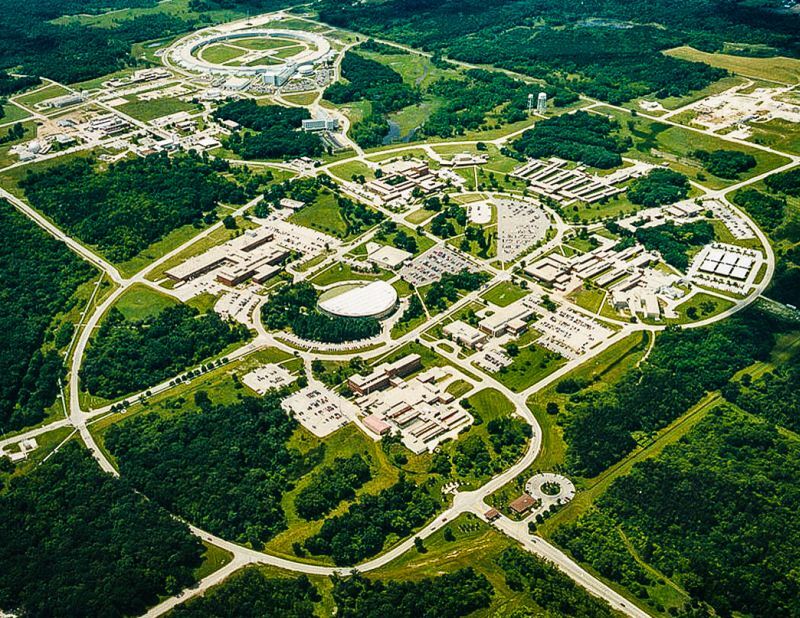 The ARM Facility is a national scientific user facility that provides the world’s most comprehensive observational capabilities for obtaining atmospheric data specifically for climate change research. He received the University of Chicago Medal for Distinguished Performance in 2011 and the Argonne National Laboratory Pinnacle of Education Award in 2012. He is a co-author of a popular book (Darling and Sisterson, 2014: How to Change Minds About Our Changing Climate) debunking climate myths (that climate change is not real) using science-based evidence. Abstract:The concept of anthropogenic climate change has upended the long-held belief that the Earth’s atmosphere is a stable and self-regulated system that humans could not affect. Scientific consensus is that global warming (the phenomenon that explains the rising of the average temperature of the Earth) is occurring due to the burning of fossil fuels. Climate change refers to changes in the global climate (patterns of precipitation, heat waves, hurricanes, etc.) in response to global warming. Scientific consensus is that the extreme weather patterns result from climate change. The term “climate disruption” is more appropriate because “global warming” and “climate change” imply something gradual, uniform, and benign. What we are experiencing is none of these. This talk addresses the human fingerprints on climate disruption. Lunch: A plated lunch will be available immediately following the presentation. The menu choices include: pasta, salads, and various sandwiches for $14/person including beverage, service charge and sales tax. The seminar is open to all current and retired employees and members of the public. Non-employees will require a gate pass. If you plan to attend, please contact Dave Livengood (livey11197@aol.com) and let him know if you will attend the presentation only or the presentation & lunch. Angie McKay at amckay@anl.gov will arrange for gate passes.